Wired Co-founder Kevin Kelly joins Moe Abdou to discuss his philosophy on living a meaningful life, the evolution of Wired Magazine, and technology trends that he shares in his new book, The Inevitable. 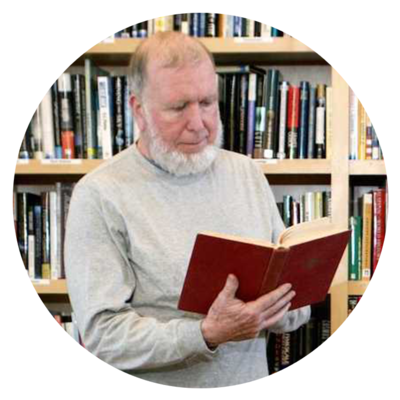 For nearly three decades now, Kevin Kelly has been one of the more prolific technology thinkers and journalists of our time. Since my introduction to Wired Magazine, which he co-founded in the early 1990s, I’ve marveled at his ability to synthesize ideas, analyze and predict technology trends; and most importantly, inject his candid authenticity in everything he does. He is, first and foremost a fabulous human being who never shies from charting his own path, and whether or not you’re familiar with his writing, the one undeniable truth that you’ll always find woven in his work is a contagious sense of optimism. In usual Kelly fashion, his interpretations are convincing; and as you’ll discover in this thoughtful dialogue with him, your tomorrows are bound to infinitely more exciting than today.